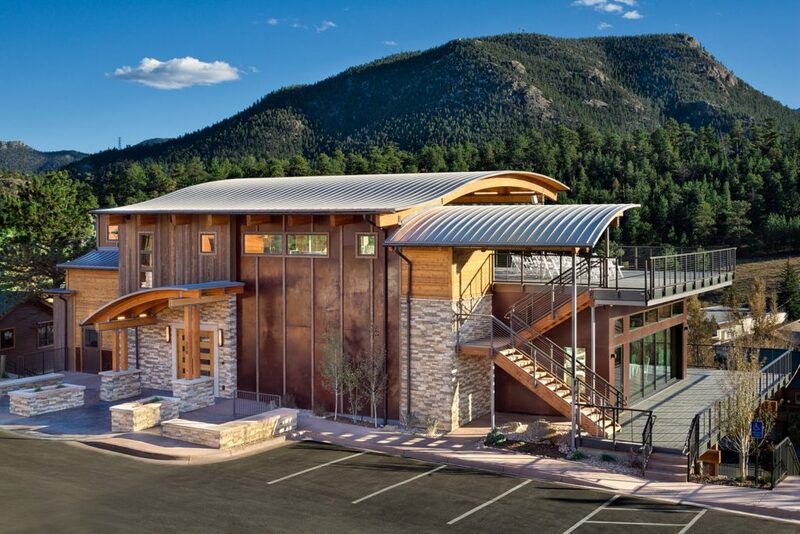 Over a decade ago, BAS1S was hired to help redevelop a prime piece of property just outside downtown Estes Park. 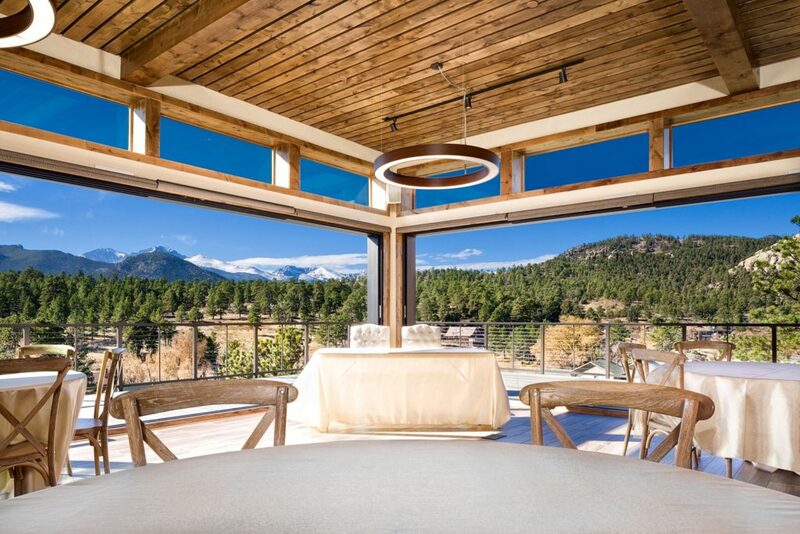 When the property changed hands, the new owner came back to us to ask for help in further developing the property beyond just accommodations to allow for events. 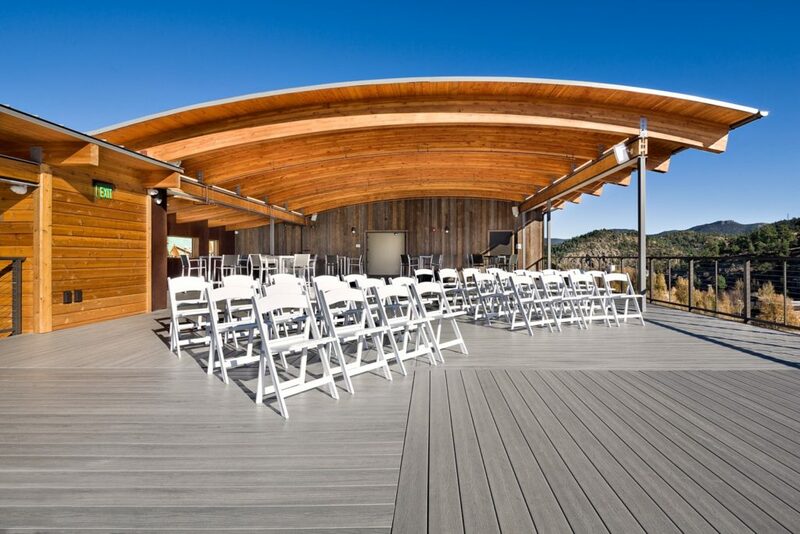 Taking advantage of stellar views of the skyline of Rocky Mountain National Park, BAS1S designed a multi-functional facility capable of hosting a myriad of events. 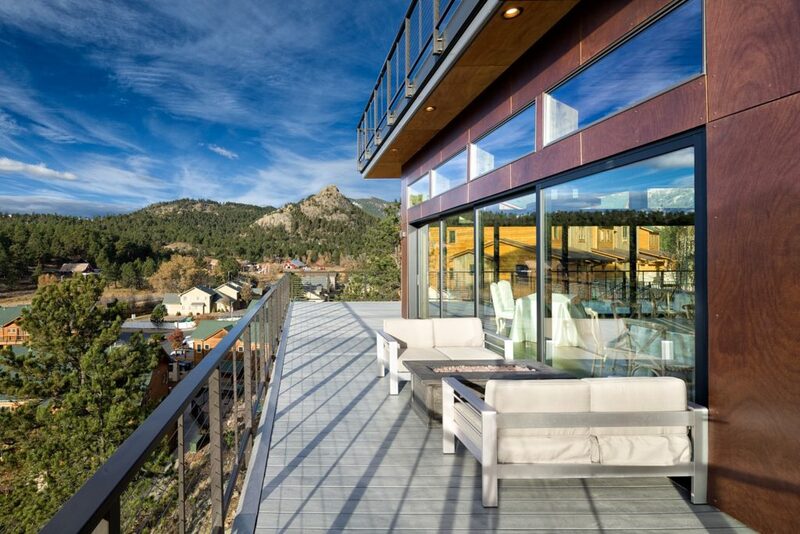 Constricted by height limitations, the challenge was to capture the views without going beyond the allowable dimensions. 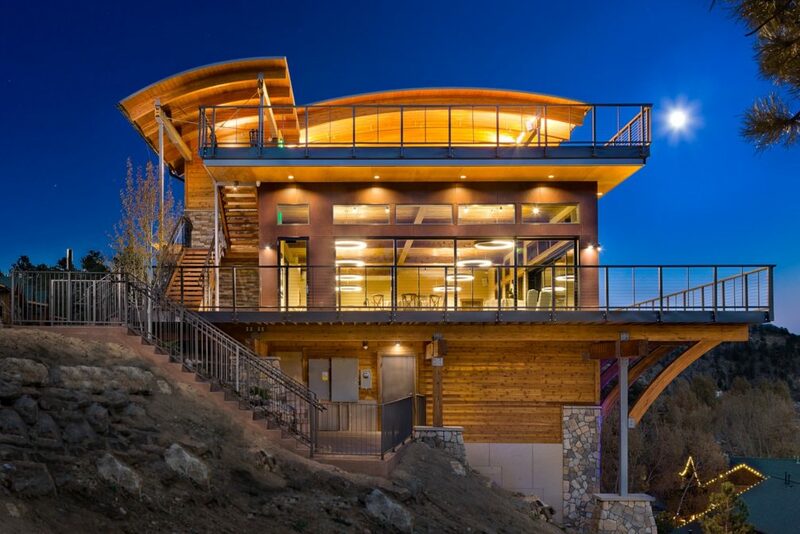 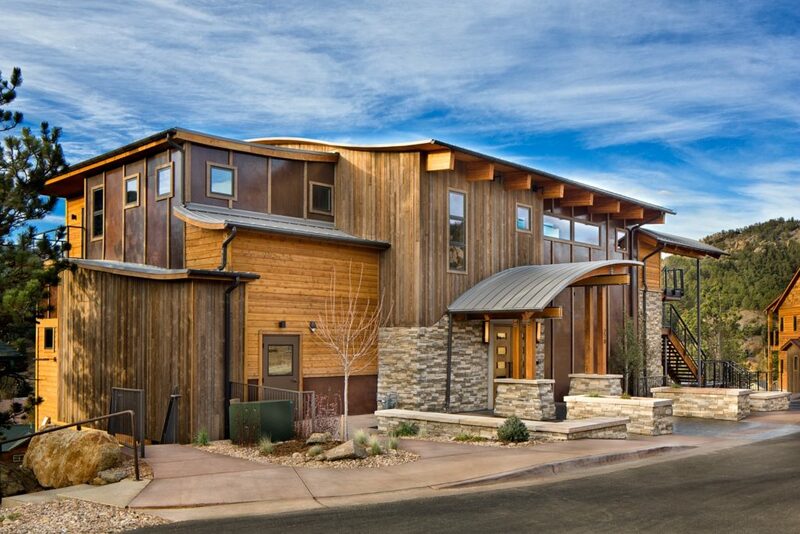 The solution was a mix of tilted roofs and elegantly curved roofs framing the mountain view.